Home improvements and double glazing, Sale Cheshire. 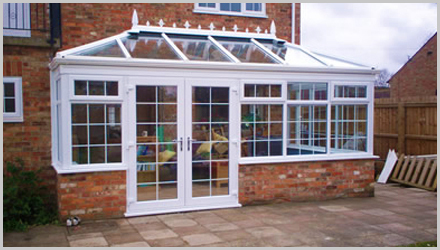 Be it a porch, an orangery or a new conservatory. We offer the full service from planning to the finer details such as floor tiles or light fittings. Our tradesmen can turn your dream into reality with minimum fuss. UPVC Home improvement products are our speciality, in fact this is where most of our previous business is. 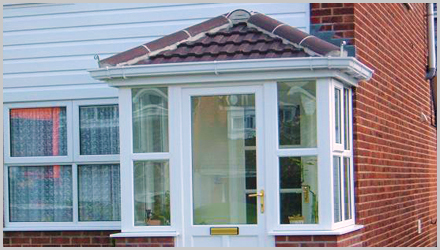 Replacement windows, doors, roofing and conservatories are just a few of the services we can offer to enhance your home. 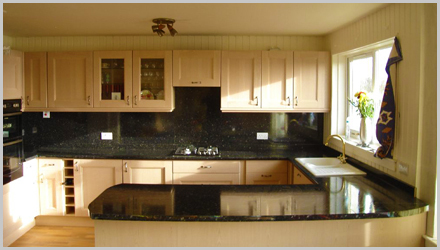 Although we don't supply kitchens, bathrooms and bedroom we are able to offer a fitting service to our customers. The sheer amount of choice is mind boggling in these areas so the "fit only" approach seems to favour both parties this way you know exactly how much the actual product is costing and we will only charge for the labour to fit the products. "Fit Only" does not mean we cannot help at all stages including designing and planning and also choosing the right materials for your ideas we are here to help at every step!